We are a non-profit 501c3 organization volunteering our time and effort to support our fire department, firefighters, and community members adversely affected by fire loss. 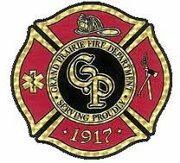 We endeavor to recognize our brave men and women for their outstanding service and dedication to the citizens of Grand Prairie. As I watch 2017 come to a close in chilling below freezing temperatures, I’m reminded of the first family Hearts & Hoses helped. It was a family of five that lost nearly everything in a fire started by a space heater in the bitter cold of December 2013. Little did we know that our desire to help a family or two would grow into something much bigger. 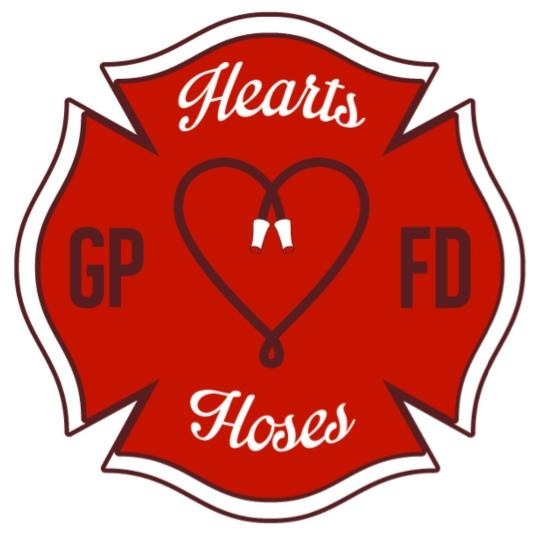 Since the organization’s inception in January 2013, GPFD Heart’s & Hoses has helped nearly 30 families with food, clothes, furniture, linens, temporary housing and the means to purchase necessities to get by until other arrangements could be made. I want everyone who has every helped Hearts & Hoses to know, what you do makes a difference. I can’t begin to imagine what it must feel like to watch your whole life go up in flames. However, I do know Hearts & Hoses is appreciated more than words can say, for being there in their time of need. I wish I could pass on to each of you their grateful hugs and tear filled “thank yous” I’ve received. In the last five years Hearts & Hoses has not only helped families when they are at their lowest, we’ve also been there to celebrate and support our fire department family at their finest. We’ve done this with the award galas, family picnics and retiree recognition gifts. Hearts & Hoses has also proudly assisted and represented our fine department at other community activities like the Pumpkin Run, the Blue Red Run, Santa Cop/Santa Spot and the Nicklas Foundation golf tournament. As I close this letter, I cannot help but smile from ear to ear as my heart fills with pride for this organization and the caring and compassionate men and women who have created and sustained it. The update looks GREAT!! Good job! Tammie, I want to thank you and your organization for the help moving me out of my apartment. You are all “Angels” on earth. I will be moving back in slowly, so I can handle the move from this point on, but wanted to drop you a note of appreciation. God bless you all.